Under federal tax law, it’s not the recipient but the gift giver who is subject to the gift tax. That’s why before you give, you’ll want to reference this list of basic rules. It’s giving season, and during this time of year, financial advisers field a lot of questions about the rules for giving financial gifts to charitable organizations, family members and friends. 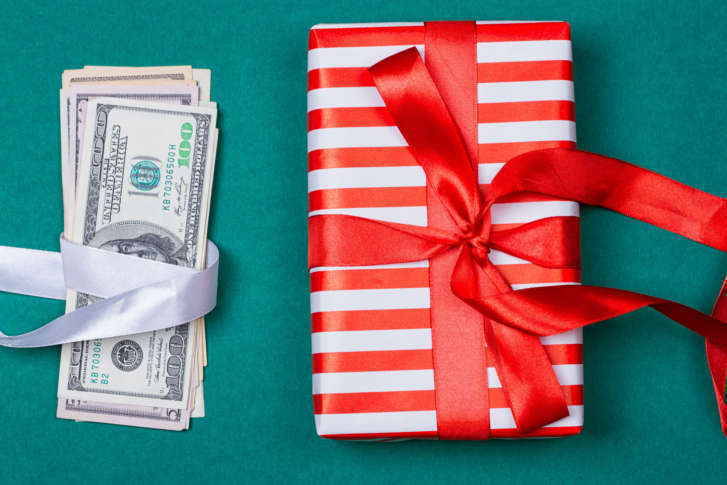 While it may seem counterintuitive, under federal tax law, it’s not the recipient but the gift giver who is subject to the gift tax.